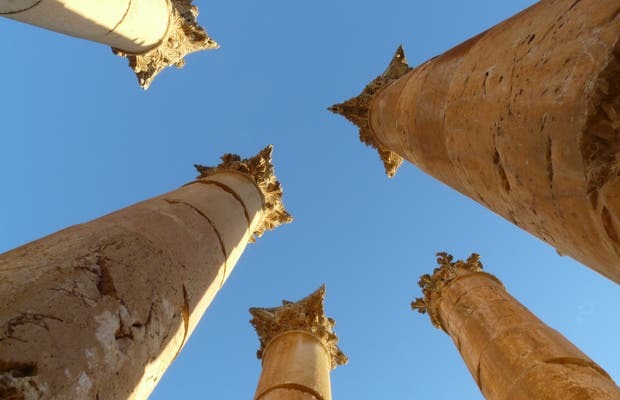 Jerash, or Jarash, is the home to some of the best preserved Roman ruins in the world. They have been declared a World Heritage Site and are not exploited touristically in the shadow of Petra and the Dead Sea, but they are really impressive. You can appreciate the route of the old city, the street, the Hippodrome, the city gate, temples, theaters, The Square ... all in an enviable state of preservation that greatly impresses.